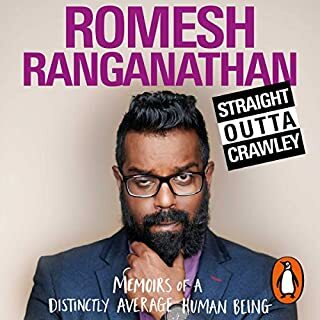 Romesh Ranganathan is funny and enjoyed this book but It just ends so abrubtly it's a shame. Good listen for fans of Romesh though. I wasn't sure about this book but I enjoyed every word. 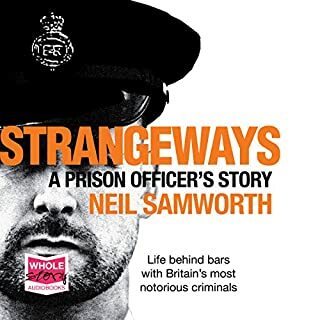 It's not my normal choice of book however it is a real insight into the British prison system. A must have listen. 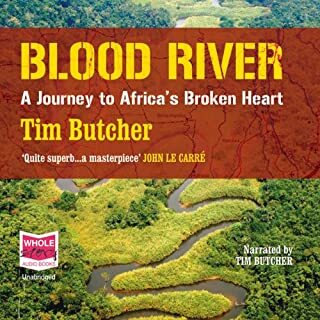 I have enjoyed listening to this book and Tims enthusiasum for the book is unquestionable. My only problem was the speed in which it was read, causing me to check if I had changed the reading speed in the settings, I hadn't! 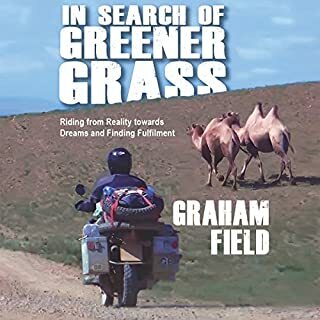 An enjoyable listen and I would love to hear more of his adventures from other trips. 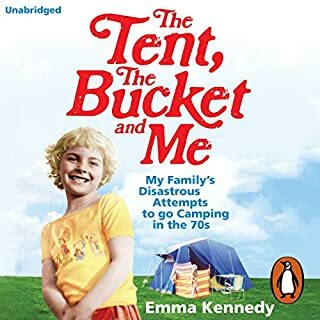 For anyone who camped or caravaned as a child this is a must. Even if you have never camped this book is excellent. Well written and read and very funny. 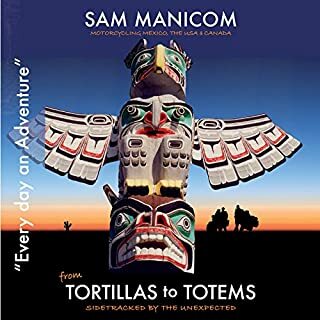 I have listened to all Sams books and enjoyed them all. This book was a struggle at first and I nearly stopped listening. My decission to continue was correct I finished it having enjoyed it. The ending was a shock though.